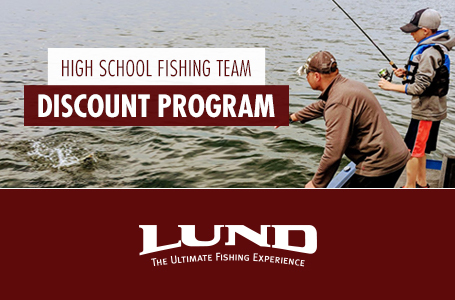 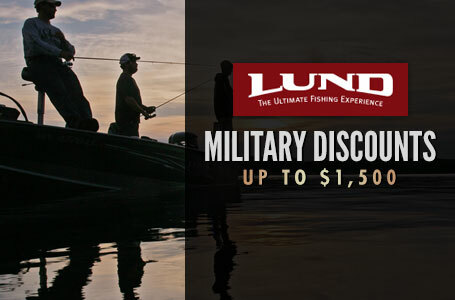 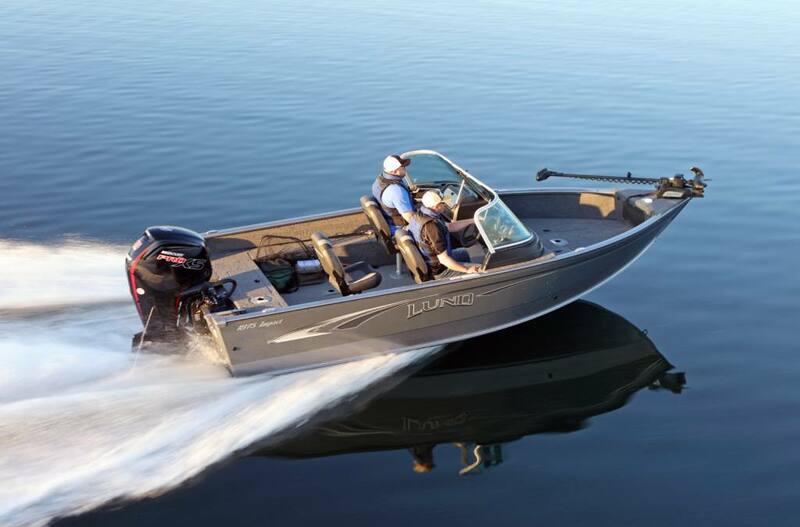 The 1875 Lund Impact is sure to deliver the ultimate aluminum fishing boat experience. 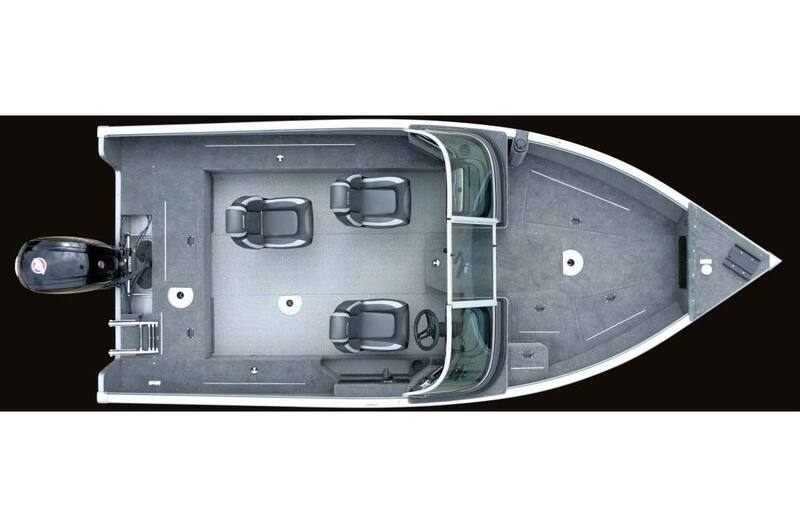 This boat is over 18' long and comes with a full windshield or side console model. 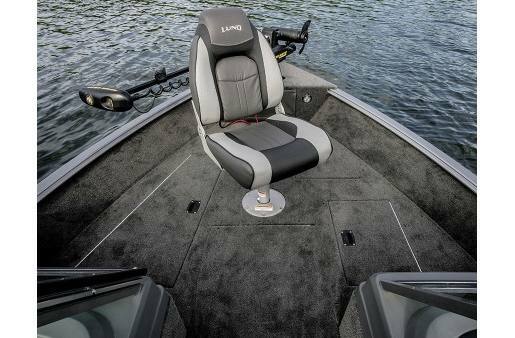 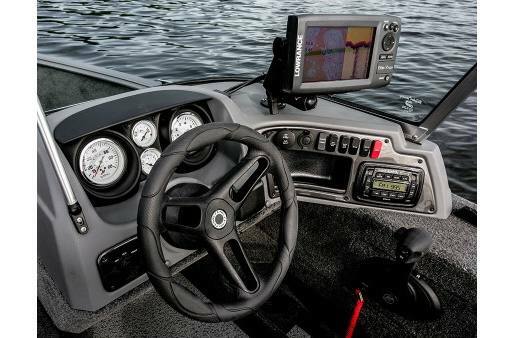 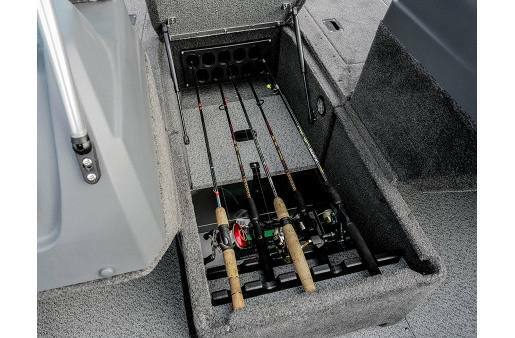 The 1875 Impact is loaded with fishing features such as two livewells, center and side rod storage, large casting decks and a rear flip seat option. 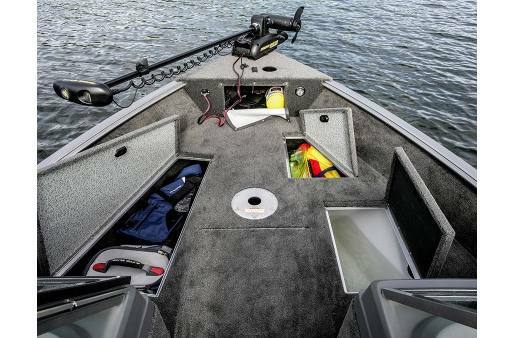 Be it musky (muskie), walleye, crappie, or bass, this boat is one of the best aluminum boats around. 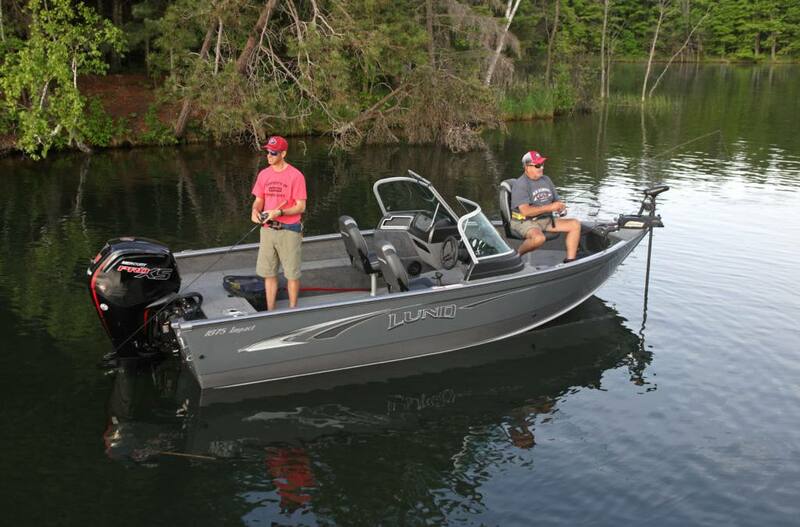 Standard Boat Weight: 1410 lb. 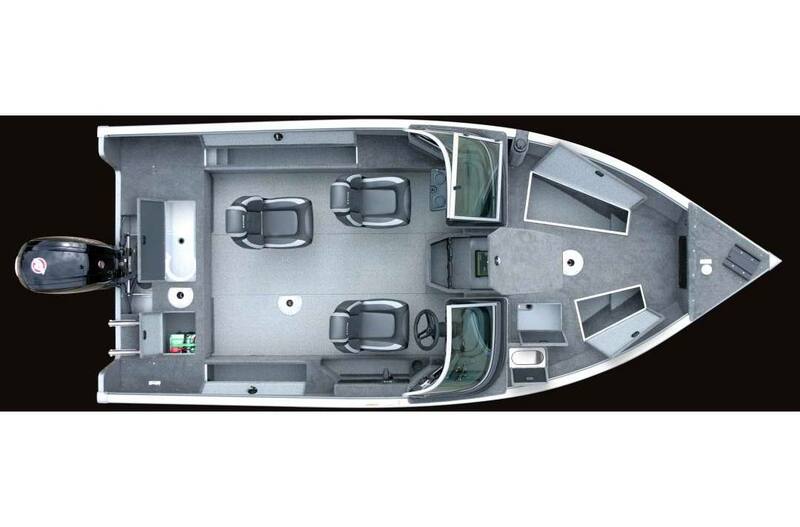 Fuel Tank Capacity: 32 gal.